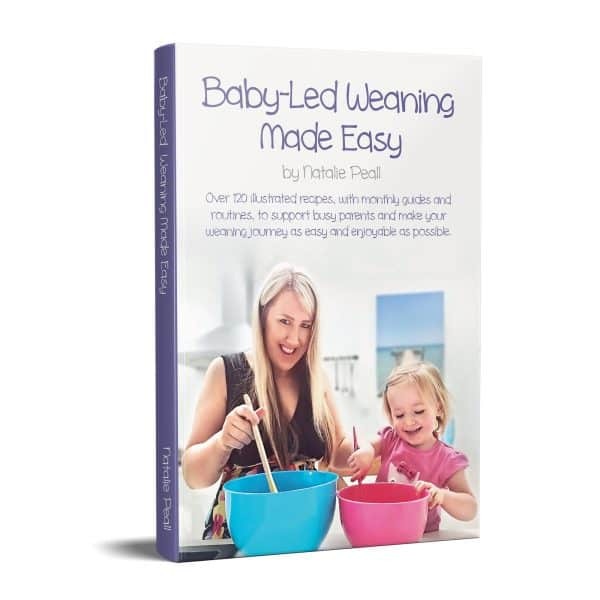 Baby-Led Weaning Made Easy encapsulates over 120 of Natalie Peall’s best loved Baby-Led Weaning Recipes. 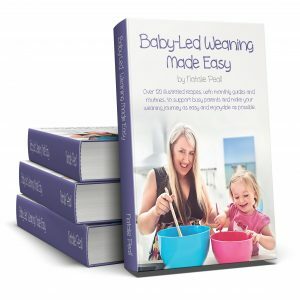 The book also offers custom advice and example routines for the first six months of your baby’s BLW journey. Do you want your child to begin a life-long love of food by exploring flavours, textures and colours themselves? Do you want your whole family to eat the same food together, at the same time? 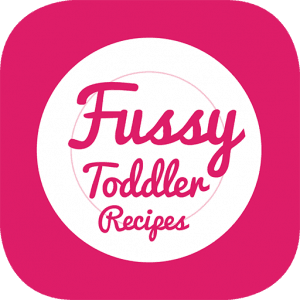 Baby-Led Weaning is an exciting way to wean your little one and achieve these goals. Following this approach, you can watch your baby explore different textures and tastes in their own time, in their own way. Many people worry that weaning means that they will have to create a completely different meal just for their child, but this is not the case. Being a parent/carer is difficult and time-consuming enough, we don’t need to add weaning to that list! 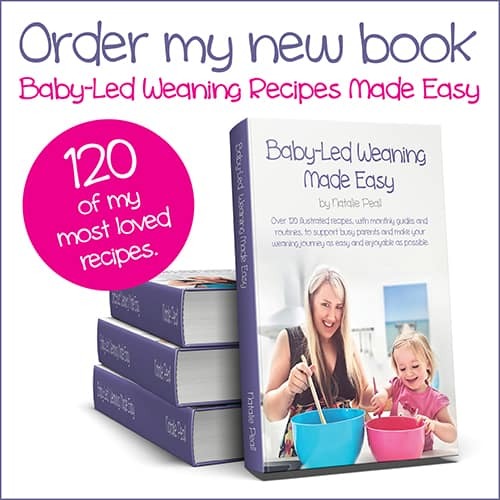 That’s why I have created this book, to help make your weaning journey easy. 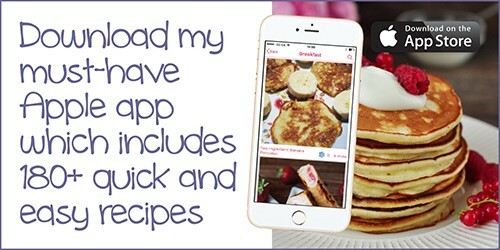 I have provided you with over 120 quick and easy recipes with lots of useful information, so that you have everything you need at your fingertips to give your family nutritious and delicious breakfasts, lunches, dinners and snacks! 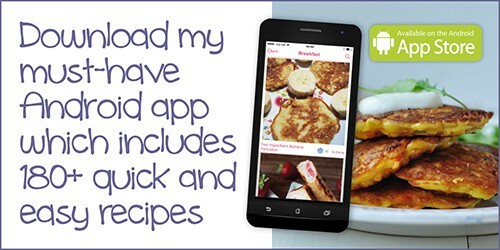 Mealtimes should be an enjoyable family occasion – so let’s make them just that, whilst providing our family with a healthy, varied and tasty diet!